These are the words I've heard countless times in my short mothering career. 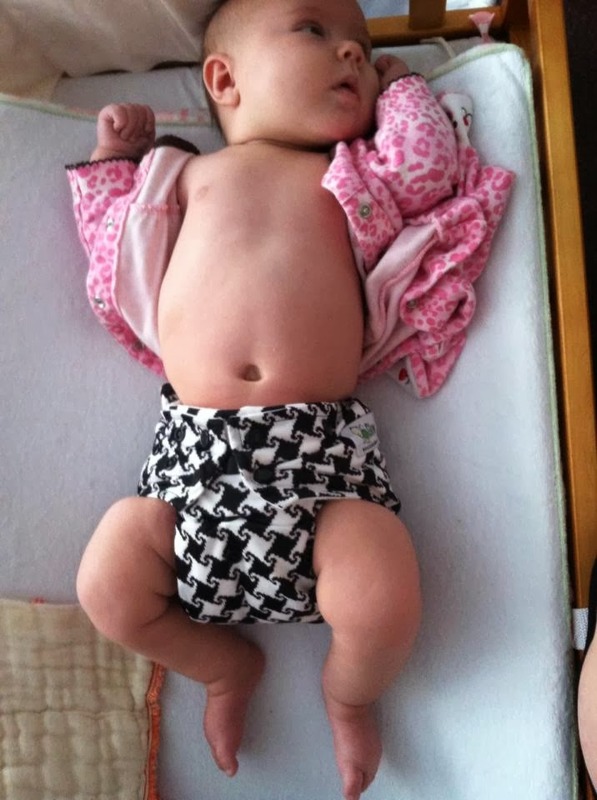 Whether it's about diapering my child in cloth, about her sleeping through the night, about her breastfeeding. Well I've proven them all wrong. My lovely daughter is 14 (or so) months old, and still in cloth, still breastfeeds, and still sleeps through the night. I'm very lucky to have a baby who loves sleep, I know. I don't understand why there has to be so much negativity surrounding new mothers. Why does everyone insist on telling mothers that the dreams they have are dumb, or it's something they will never achieve? It's very heartbreaking to me. So anyway, the point of this post was to show you my beautiful child in her Glow Bug Cloth Diapers, this year, and last year. To show the change in her and the consistency of a beautiful diaper. 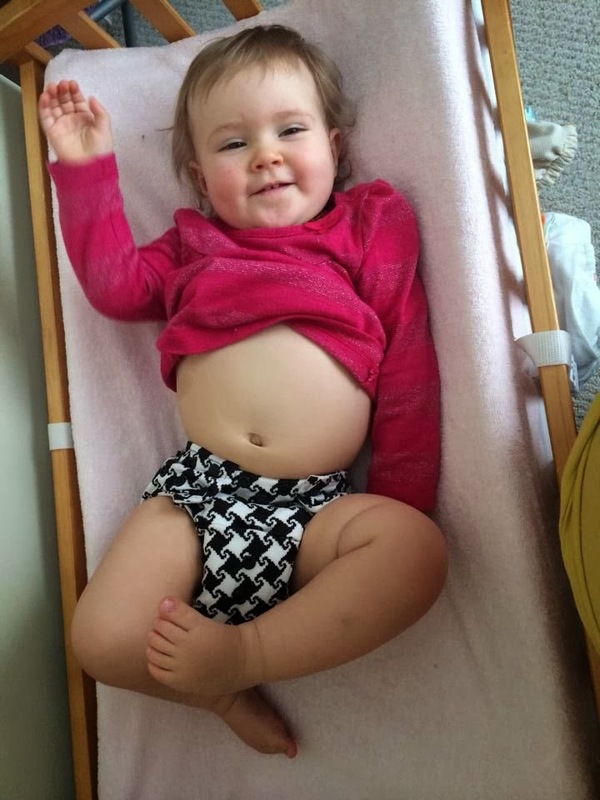 This has been one of my favorite cloth diapers since her birth, and I'm so glad it still works great for us! I can't wait to put it on my future child too! The first is today, and the second is actually exactly a year ago today! Look at how tiny she used to be! :) Love this girl!